Mumbai, 12th May 2016: Mahindra&Mahindra today launched a more powerful variant of the TUV300 which will be powered by the mHawk100 engine (1.5L Diesel). This engine has already proved to be pretty successful in the NuvoSport and so as to further bump up the power as well as the sales figures of the TUV300 the company opted for this decision. 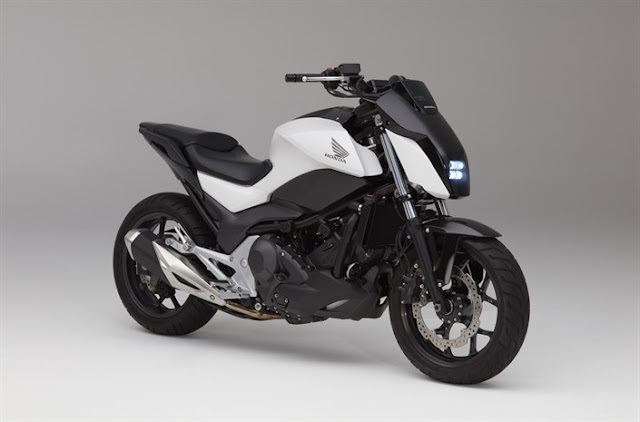 This new mHawk100 would only be embedded in the top end variants of the TUV300 which includes the T8 and T8 AMT(Automated Manual Transmission). This upgrade has helped to surge the power figures to now 100 bhp and 240 Nm of max torque compared to 80 bhp and 230Nm of torque by the smaller mHawk80 unit. The company hopes that this would certainly help increase the performance of this SUV and satisfy needs of customers who require more power. Apart from this, all the other features are the same for the vehicle, few of these features include chrome accented fog lamps, dual tone interiors, ABS, EBD and many more. 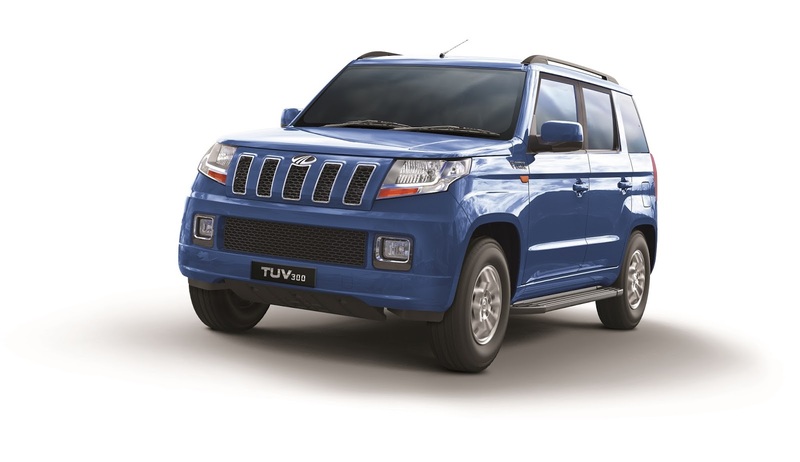 The TUV300 starts at a base price of Rs.7.26 Lakhs (Ex-Showroom Mumbai) for the T4 variant which would include the same smaller engine option (mHawk80) while the top end T8 variant price starts at Rs 8.87 lakhs (ex-showroom Mumbai).